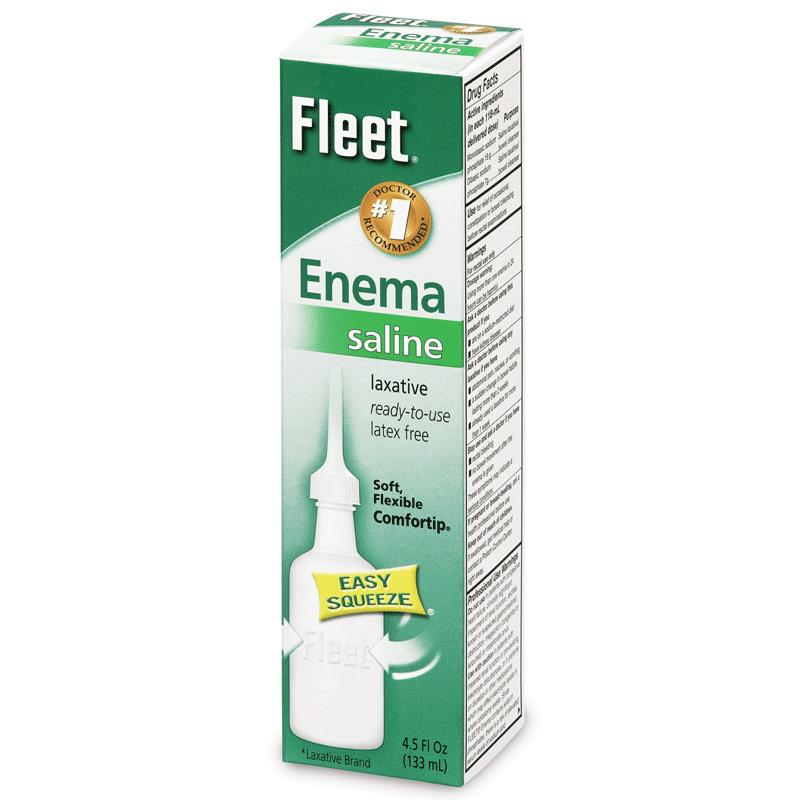 Fleet Saline Laxative Enema works by drawing water into the colon which helps produce a bowel movement. This latex free enema provides a soft stool mass and increased bowel action. A bowel movement should be stimulated in one to five minutes, without pain or spasm. Ideal for bowel cleansing before undergoing a rectal examination. No bowel movement within 30 minutes of enema use. How to use this enema?